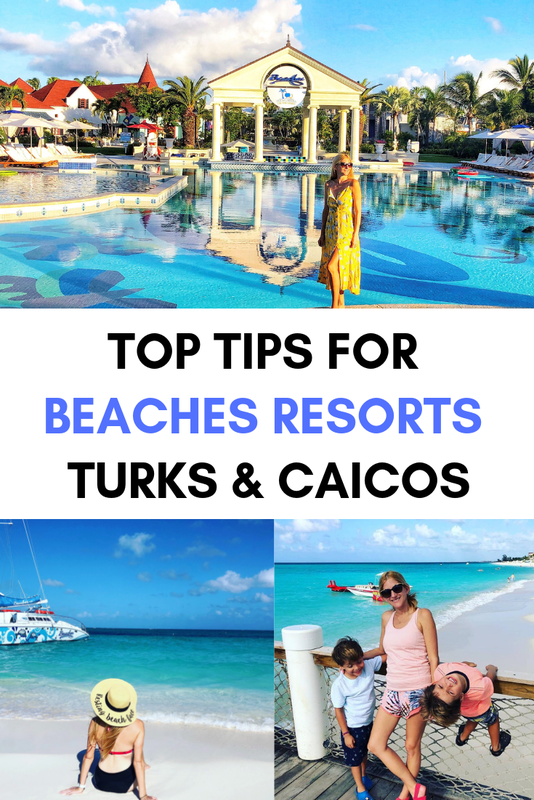 Beaches Resorts Turks and Caicos French Village Pool, just one of 10 Pools with 4 swim-up bars! My family and I have vacationed three times at the all-inclusive, luxury included Beaches Resorts Turks and Caicos, where kids and grownups alike can have a wonderful trip set on 12 miles of the world's best beach. 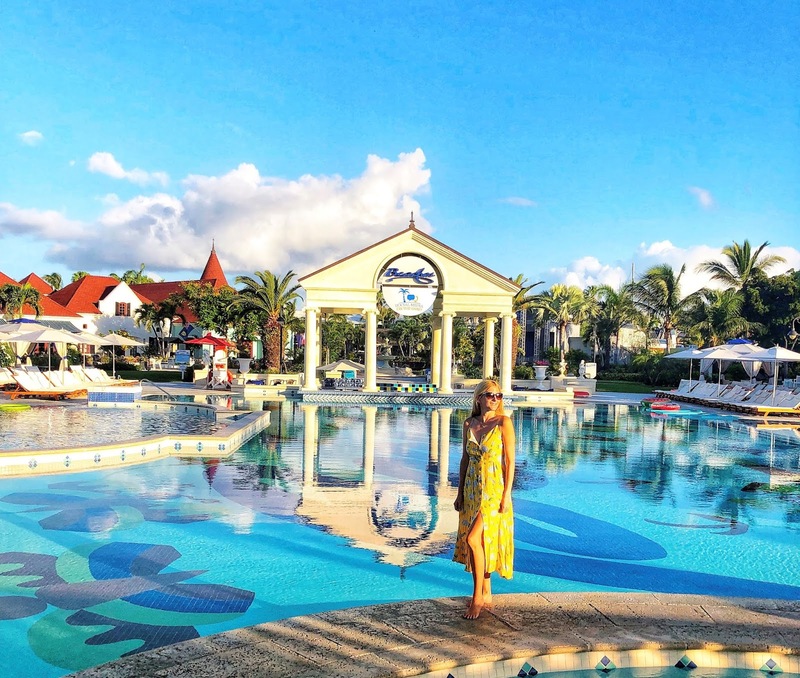 With endless land and water sports, Global Gourmet dining, luxurious rooms and suites, and exciting family-friendly activities including Sesame Street® stage shows, the Caribbean's most thrilling waterpark, and fantastic beach parties. Don't just take my word for it, Beaches Turks & Caicos has been voted Top 25 Hotels for Families in the World by tripadvisor® year after year. Better yet, all the food, top-shelf liquor, bubbly and Mondavi wines (the “Cab,” is better than the Merlot! ), water sports, gratuity and even childcare (Camp Sesame) for all ages even infants is included with the price of your vacation. With 21 restaurants and 15 bars, we still haven’t tried all their dining options and we’ve been three times! You definitely won’t get bored here even if you come back again and again like us! 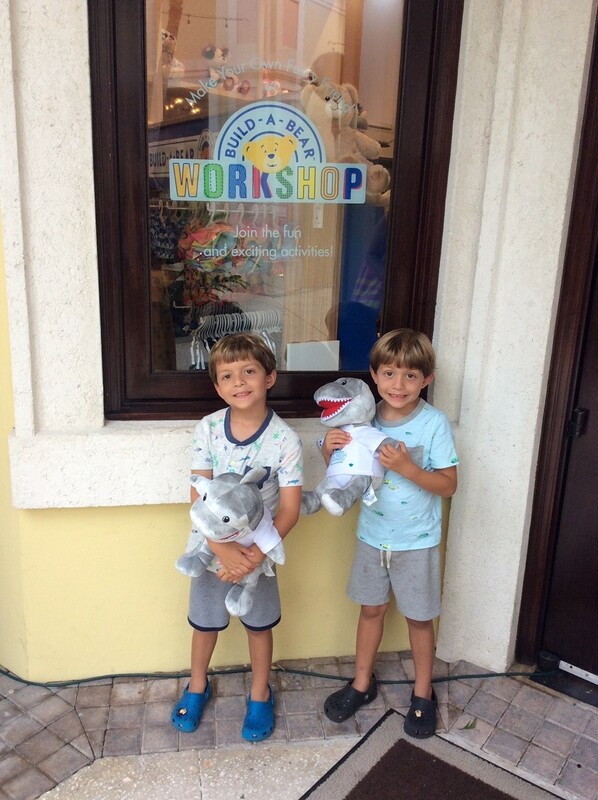 Read on for our must do and see tips for a great family vacation. 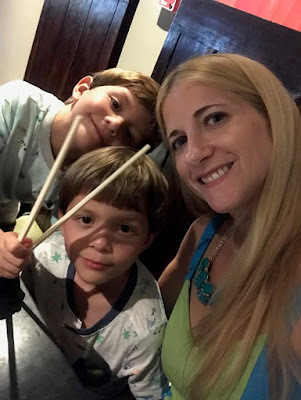 Kimonos Hibachi Restaurant is the only dining option that requires a reservation and it's also one of our favorite dinners out. We recommend booking ahead of time or as soon as you arrive. In fact, go twice if you can. And although the rest is first come first served, some restaurants like Le Petit Chateau are adult only or have other age minimums and dress codes, so do find what is best for your family. Also, some restaurants are closed on certain nights. If you can, do try and have a parents night out one evening. 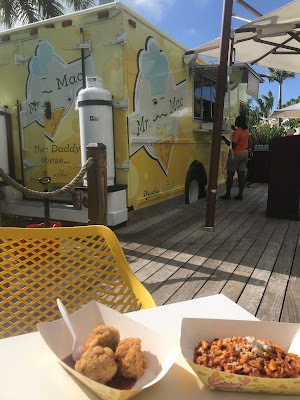 We brought our boys to dinner first to make sure they ate and then dropped them off at the kids camp while we ate at the rooftop Sky Lounge restaurant with another couple. Best Dining for Little Kids - Mario's Italian Restaurant has a kids section with smaller tables next to the adult tables. Always a favorite of my boys and so is Bobby Dee's inside the Pirate Ship for classic diner food. Don't worry, you'll be provided a dining guide when you arrive so be sure and keep it handy and not lose it. We referred to it often. While you can order a coffee at all the restaurants at the resort, you can pick up iced coffees and more at this Parisian-inspired coffee house in the French Village. It’s also open from 6 a.m. to 10 p.m. so perfect for a morning charge, afternoon pick-me-up or an after-dinner treat. We also stopped by for some warm cookies and desserts one afternoon. If you’re a tea fan though, you might want to pack your own tea as the options are basic. Our room came with an electric kettle, which was such a great feature and luckily I had a few whole leaf green tea bags packed, so had a nice cuppa out on our porch each afternoon. 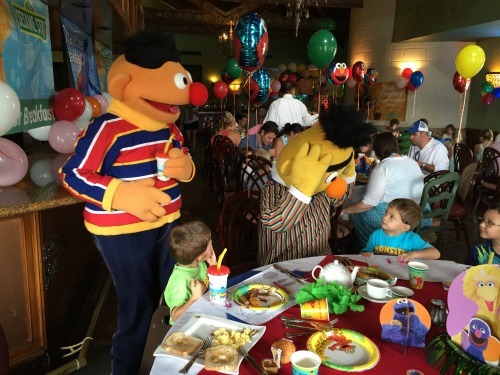 Enjoy a delicious buffet breakfast with Elmo and all his friends in a family-friendly dining environment. 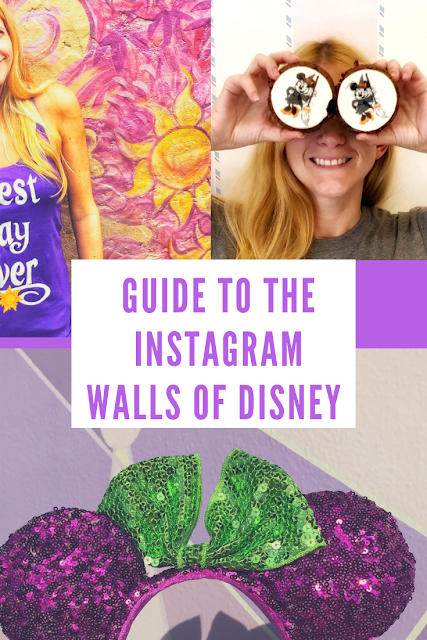 This is great for photos with the kiddos and gives them the chance to get up-close with all the characters in one place. They get a little plush puppet too. Plus, my boys enjoyed dancing and doing the conga line with the characters at the end. As a parent, it was definitely a fun moment shared with my boys. I thought it was going to be expensive, but is just $12 per adult and $16 per child (under 2 are free though). My husband loves tennis, so he took advantage of the free group lessons available on certain mornings. One day he was the only one to show up, so he pretty much had a private hour session. 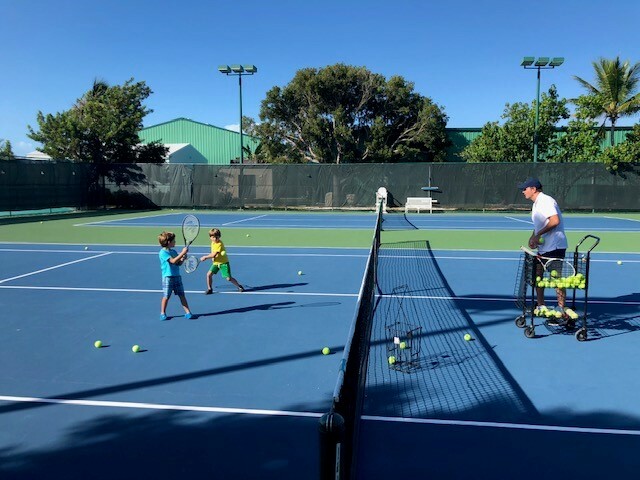 There are Kids Tennis days too, which we had our boys attend. No need to pack a racket either, they were provided. You can also play on your own if the courts are open. You can find courts near the French Village and one in Key West. Monday through Friday from 9 a.m. to noon and again from 2-5 p.m., a motorized train runs every 30 minutes from village to village much to the delight of kids. Despite being such a fun feature, it’s not publicized much. It’s sort of like a secret unless it happens to cross your path during the weekday. Our boys loved it and we snapped some happy photos while riding on it together. It's not available on the weekend, so go while you can. This is a fun hidden gem. Inside the candy and gift shop, there is a mini Build-a-Bear experience. 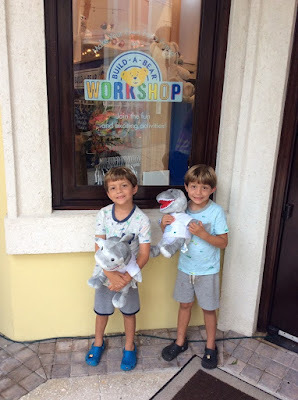 Our kids were able to stuff two stuffed animal sharks, pick out outfits and receive a birth certificate for their new friend, the whole store experience while on vacation. Makes for a great souvenir too. 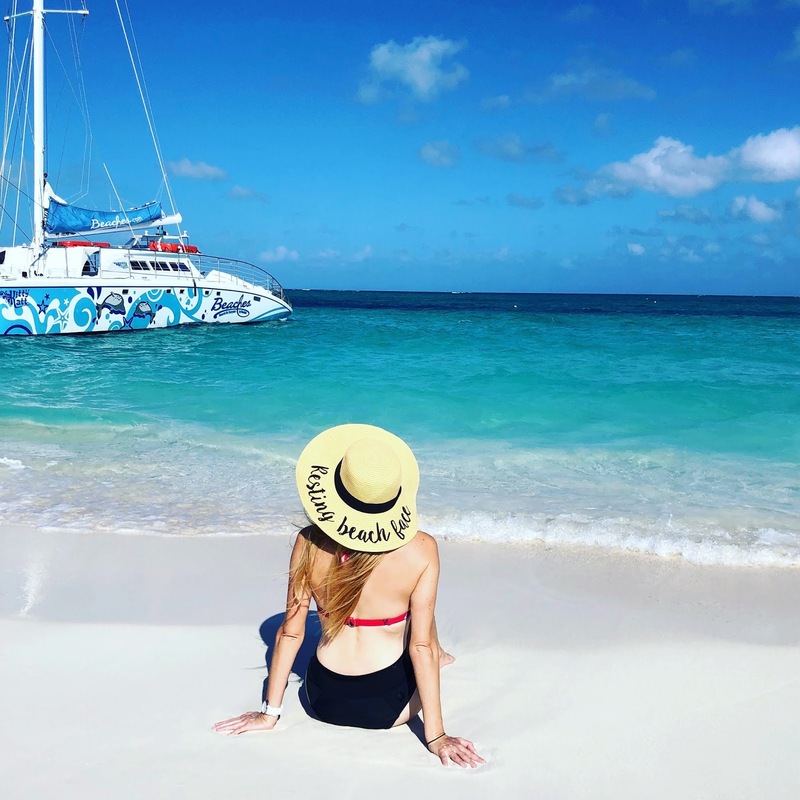 While you can simply borrow fins and a mask at any point for FREE and walk down the beach a bit to snorkel, you’re better off going on the included snorkeling cruise for the best views and reefs. Check by the pier early on during your stay for times and the sign-up sheet. You can only book for one day in advance, the day prior and it fills up fast. There are several sails each day. During my last stay, I had the pleasure of trying the Beaches SNUBA program. My mother and husband are both certified divers, but I've been wary. I enjoy snorkeling though and this combines the two, allowing me to go down further and even touch the white sands, but not have to worry about a tank and other diver complications. I even swam right near a Nurse Shark! 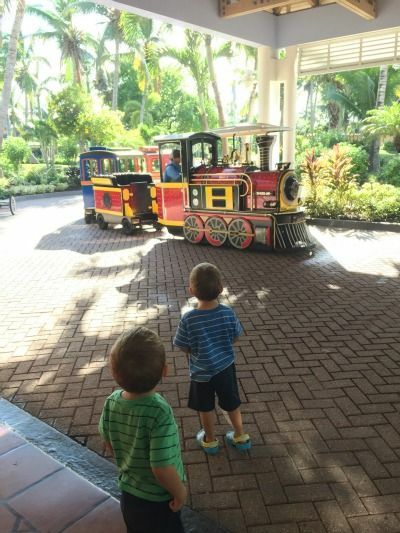 Kids 8 or over can participate, this is a great add-on activity to try out at Beaches Resorts. You remain in shallow water, as your regulators remain connected to a raft floating above your group. The hoses are 20 feet long. 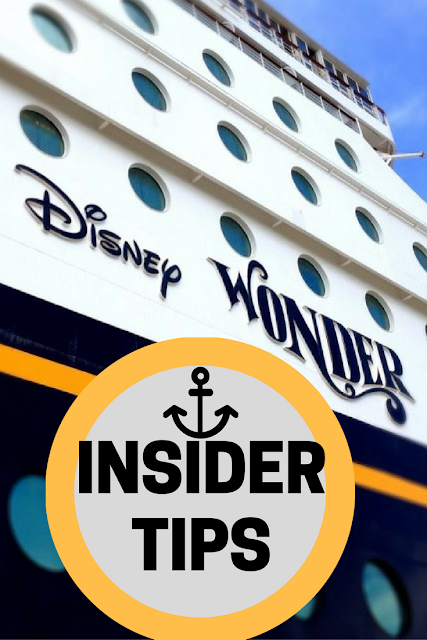 You also have a guide with you and watch a video with instructions beforehand. It took me a few minutes to get used to the feeling before I got the hang of it. The Sandals Foundation represents a way for Sandals and Beaches to give back to the community through initiatives that support, uplift and improve the lives of the local people. 100 % of all funds raised by the Sandals Foundation go directly into social development programs benefiting the Caribbean. 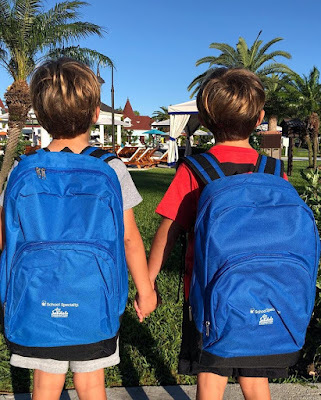 So, Pack for a Purpose and bring new school supplies and books for children in need on the island that you're visiting. Great lesson for the kiddos to take part in as well. I also like to leave a present for our cleaning lady, but be sure and include a note that they are allowed to take it home after. 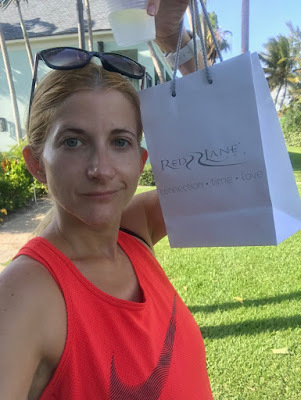 I get this every year at Beaches Red Lane Spa and it's by far my favorite facial anywhere! This treatment is designed to reduce fine lines and wrinkles, decrease hyperpigmentation and increase collagen production. It includes a deep cleanse, papaya and pineapple enzyme exfoliation, extraction and vitamin-rich mask followed by a facial and a hand and arm massage that will leave you feeling perfectly renewed. It’s also customizable based on your skin type. You will leave with your face glowing and moisturized for days. I had people commenting on it even. 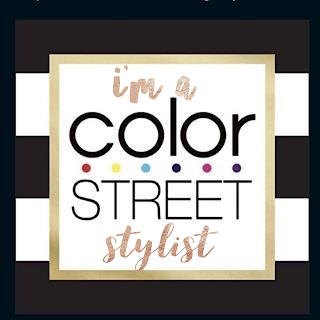 If you can, ask for Yvonne! Also, this resort actually has two Red Lane Spa locations, the original one in the French Village and a newer one in the Key West Village. I’ve been to both but am conflicted as to which I liked better. The services are the same, but the Key West one is larger and I liked the Zen vibe to it, while the French had a more country cottage feel. You can't go wrong either way. If you'd like to truly escape, wander over to the Key West Village. There are several smaller quiet pool great for reading and relaxing at. 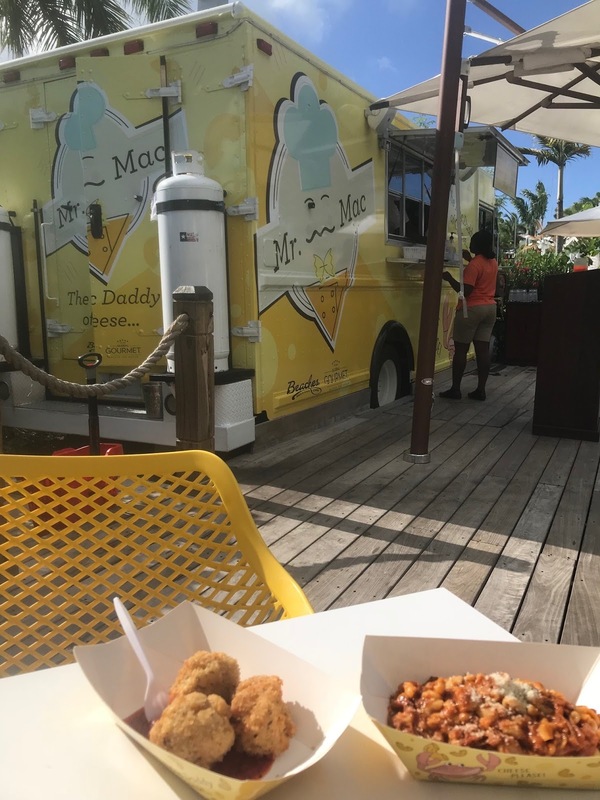 There are also two fitness centers at the resort, a larger one near the French Village and a smaller, but less visited one in the Key West Village. So, it depends on what you're looking for. We've stayed at the Italian, Carribean and French Village and loved them all. Italian Village was the most center location and has very modern accommodations, Carribean village was a little more outdated, but the rooms are large and close to the kids activities, while the French Village offered the most getaway feeling since their large pool was never as crowded. Key West meanwhile offers large house-like accommodations with kitchens and ideal for large families or several families staying together. 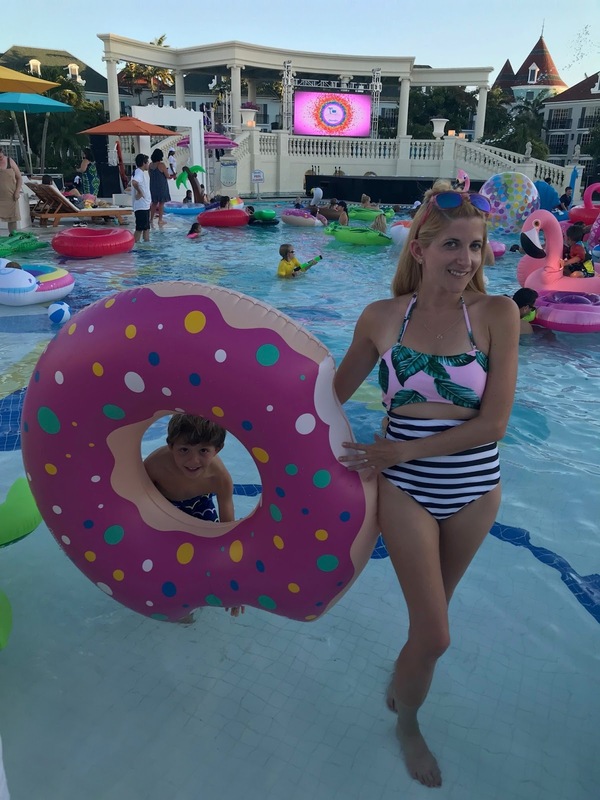 You can order some cute donut pool floats for cheap on Amazon and then blow it up when you get there. We used ours each day and kept it on our porch when we went in at night. Instead of deflating it and folding it in our bag, we just gave it to another family that was arriving as we left. Pay it forward. Great news! Coming in 2021 there will be a fourth Beaches Resorts location available - this time in Barbados! I can't wait.